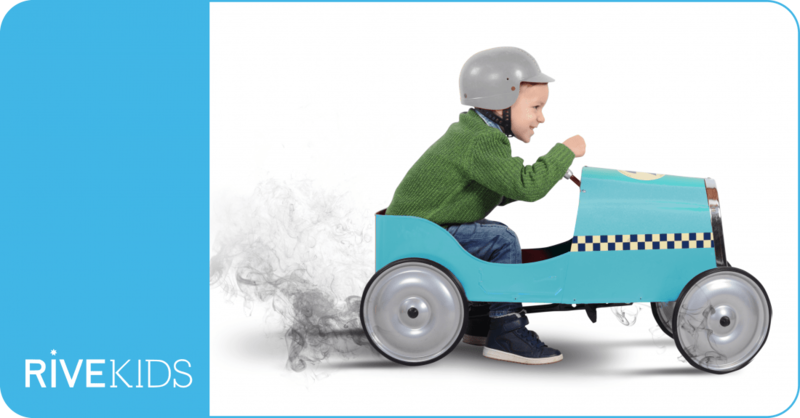 We are a R&D engineering company focused on passive safety that designs new technologies related with Child road safety. We are coming to Kind + Jugend 2018 in order to present internationally our first technology, RiveMove, which is an accesory for baby and child car restraint systems with ISOFIX. 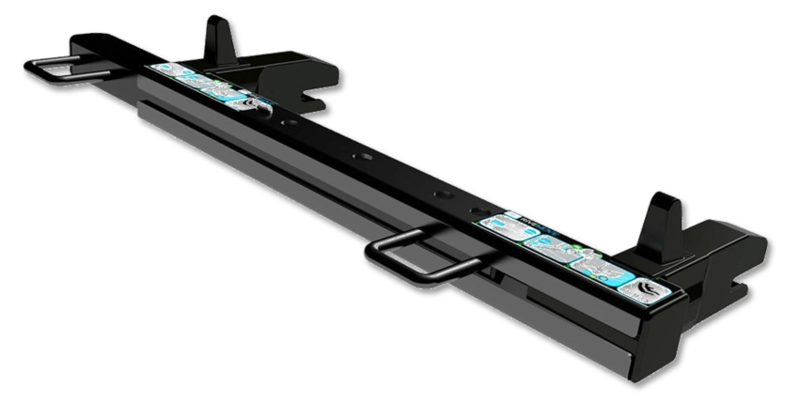 The Isofix anchoring RiveMove is an accessory for child car seats which optimizes the rear seats space, while improving the safety of the back seat occupants. 2. HOW DOES RIVEMOVE WORK? 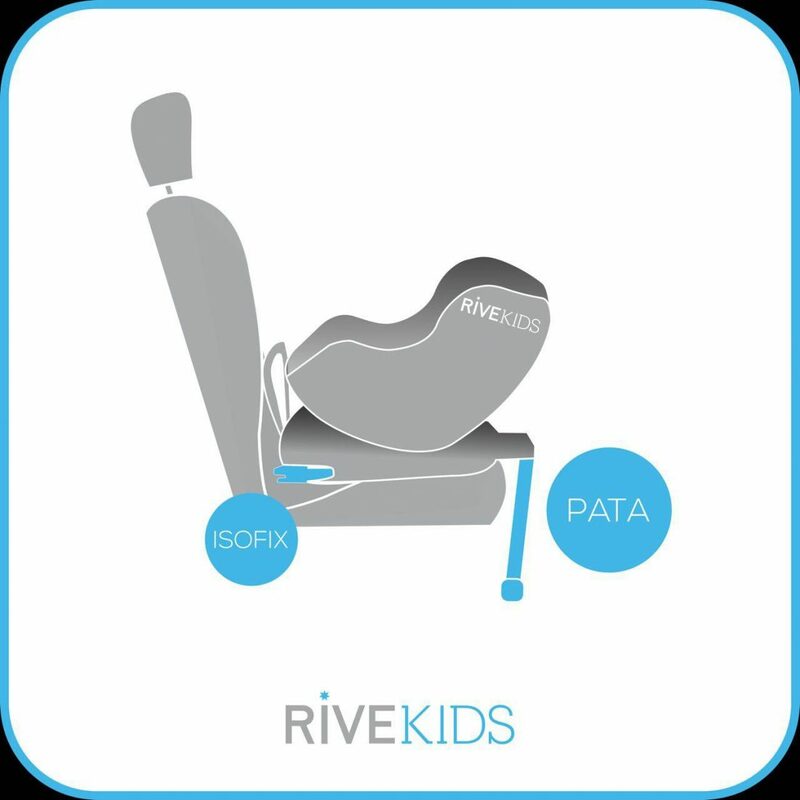 RiveMove is a device compatible with car seats which have Isofix anchorages. It allows to shift laterally and safely the car seat towards the door panel an average of 7 cm. With two devices in the lateral seats we can yield up to 14 cm of extra space for a third occupant or child restraint system. 3. 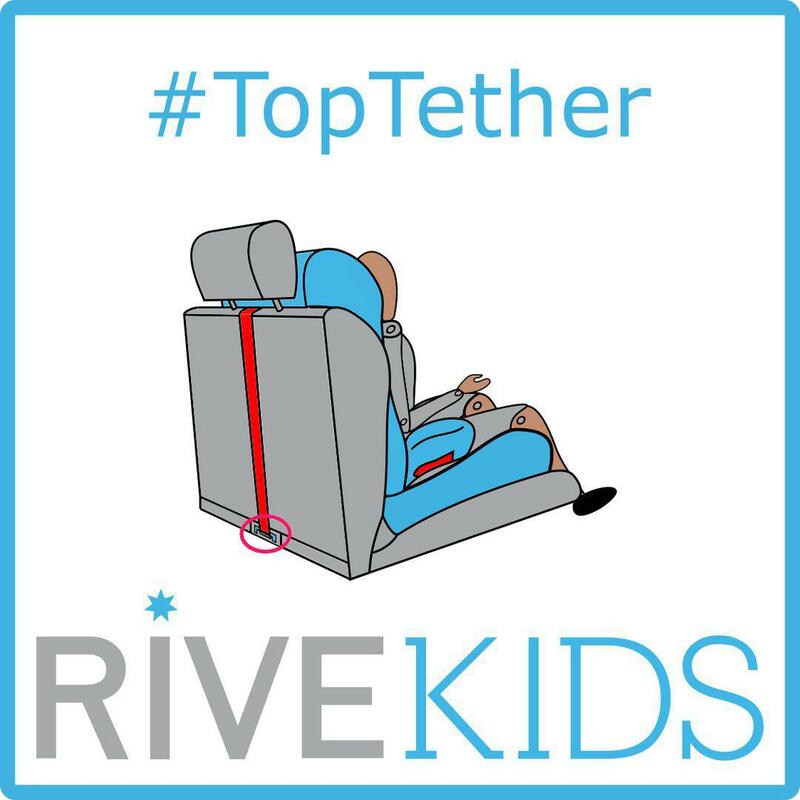 IS RIVEMOVE COMPATIBLE WITH MY CHILD CAR SEAT? RiveMove is 100% compatible with forward facing car seats (Groups 0-1 / 2-3). RiveMove is also compatible with some models of rear facing car seats. 4 IS RIVEMOVE COMPATIBLE WITH MY CAR? 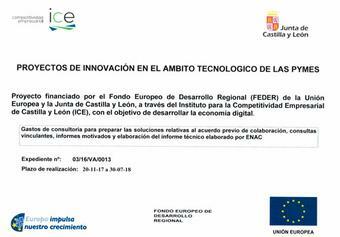 RiveMove is compatible with 92% of European vehicles. 5. IS RIVEMOVE SAFE? IS IT CERTIFIED? 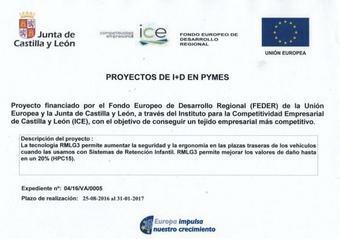 The numerous tests carried out according to the requirements posed in the i-Size regulation (ECE R-129) demostrate that the technology improves the head performance criteria (HPC 15) up to 20%. RiveMove is being submitted successfully to all the tests required in the i-Size regulation, performed by CSI S.p.A, a technological research center accredited by United nations. More than 65 tests done in CSI S.p.A verify the safety enhancement. Here is one of our crash tests. 6. HOW DOES RIVEMOVE ENHANCE SAFETY? 1. 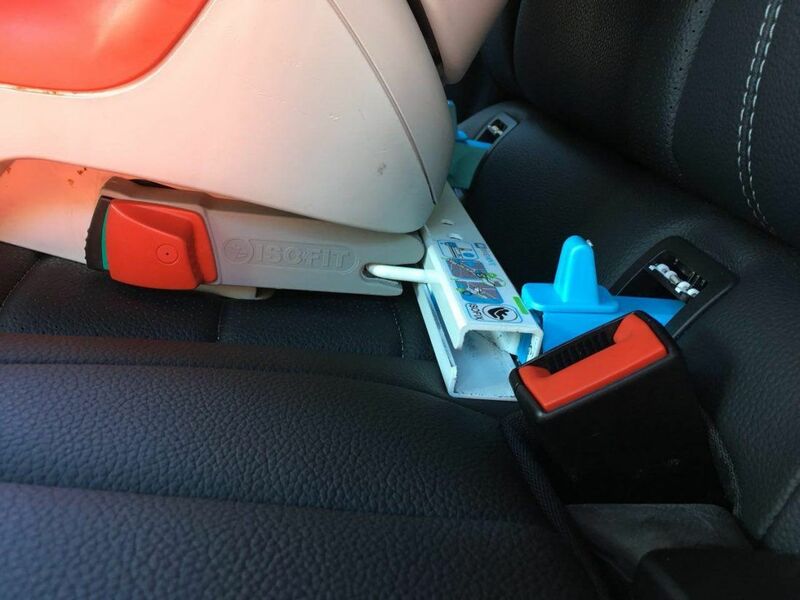 RiveMove minimizes undesired yaw rotation effects: When we move the car seat, the space between the door panel and the child car seat is eliminated. 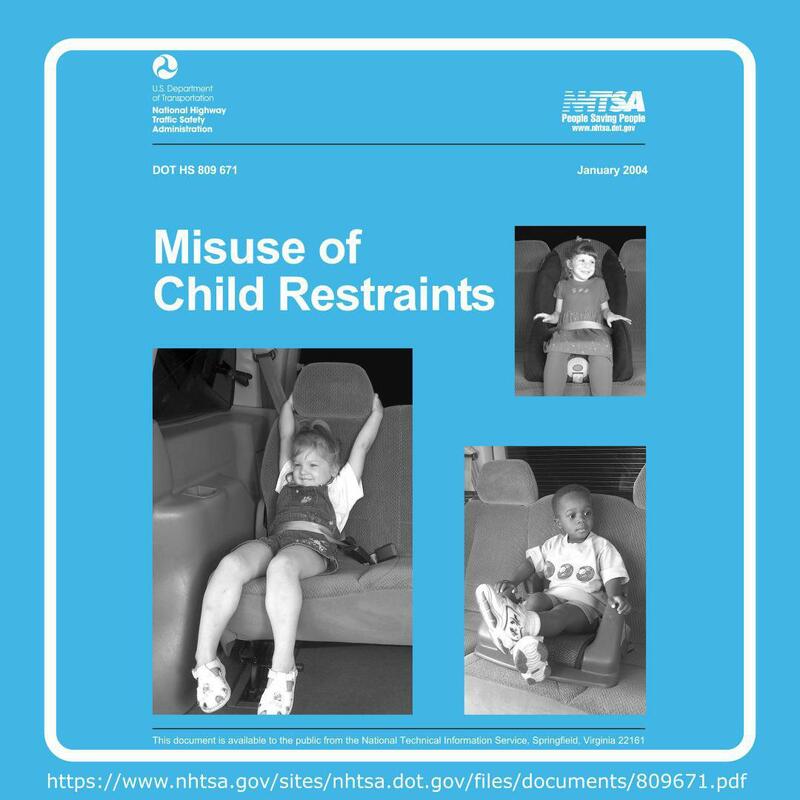 The lack of space between the door and the car seat prevents the rotation, reducing the risk of flying out from the child car seat security area. 2. RiveMoves absorbs part of the energy of an impact: The tests verify that thanks to our technology geometries, the maximun peak of deceleration ocurring is smaller and wider, therefore, the force that the child bears is smaller and distributed over a bigger span. For more information, please visit us in Kind + Jugend, we are in stand A-038a, inside Asepri hall (Spanish childrens retailers and manufacturers association) or contact us in info@rivekids.com (+ 34 610 696 060) / becerril.castillejo@rivekids.com (+34 657 043 477).